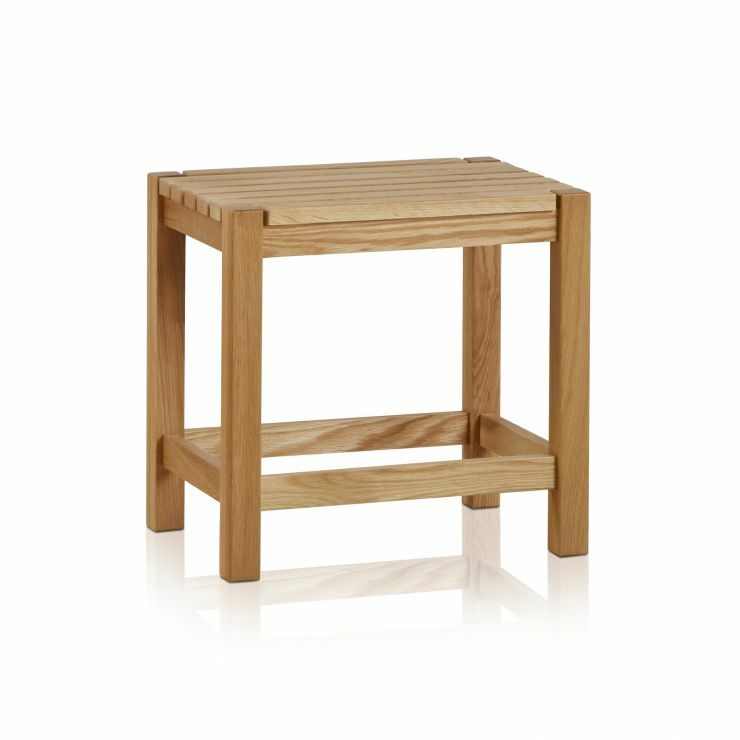 Every bedroom and every dressing table needs a solid oak stool with a quality design and classic look. 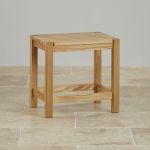 The Oakdale stool is the perfect accessory for your dressing table, completing your bedroom, and your Oakdale collection. 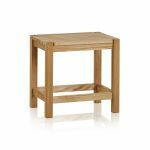 It's versatile too so why not consider using it in other parts of the home. 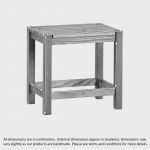 It would make great extra seating, a bedside table or stool for the kids' room. 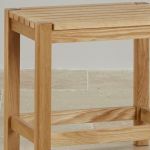 And made from quality solid oak, you know it will be durable and hardwearing.